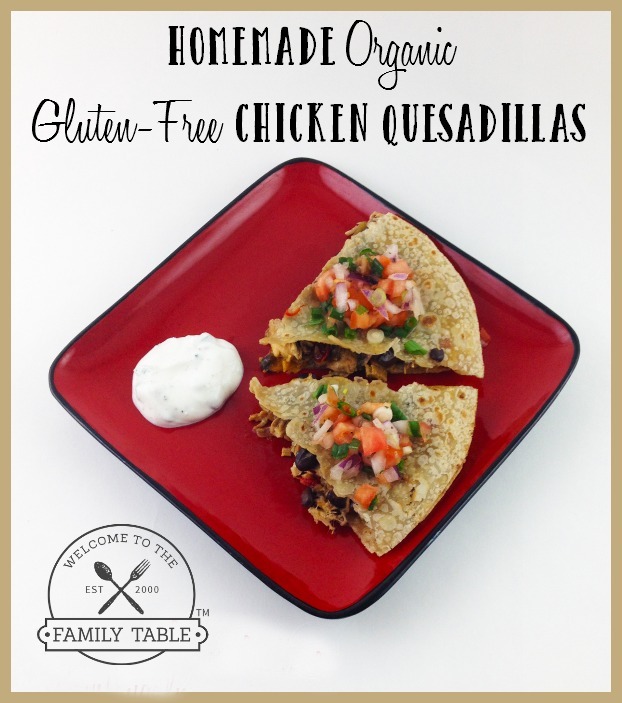 Today’s recipe is homemade gluten-free chicken quesadillas. As a momma to a boy who has a very high allergy to wheat, we’ve been eating a lot of gluten-free foods over the past 6 years. 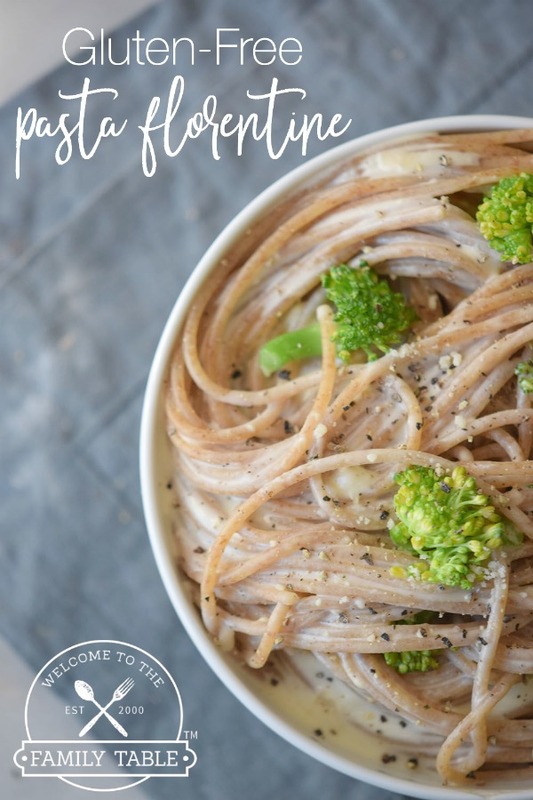 Since then, we’ve discovered so many tasty recipes out there for gluten-free foods. Turn large burner on medium heat. Add butter to large pan. Cook chicken in butter, rotating sides until slightly golden and cooked through (typically taking at least 20 minutes). Set aside to cool. In same pan chicken was cooked in (and on medium heat), sauté frozen tri-colored peppers, white onion, and garlic in butter until cooked through (or for about 10 minutes). Cut chicken into small pieces. Add chicken, onion powder, garlic powder, and cayenne red pepper to mixture. Stir and continue to blend flavors together for about 5 minutes. While mixture is cooking, place black beans in small pan on medium heat until cooked through. beans. Add second layer of chicken and pepper mixture. Top it off with shredded or thinly sliced white cheddar cheese. Place top tortilla on both and gently press down. Remove from oven. Let cool for just a few minutes. Cut into 4 to 8 triangles per large tortilla. 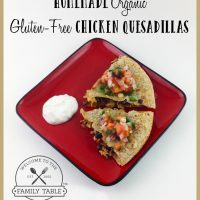 Serve with Organic Greek Yogurt Dip and Homemade Salsa! ENJOY!!! 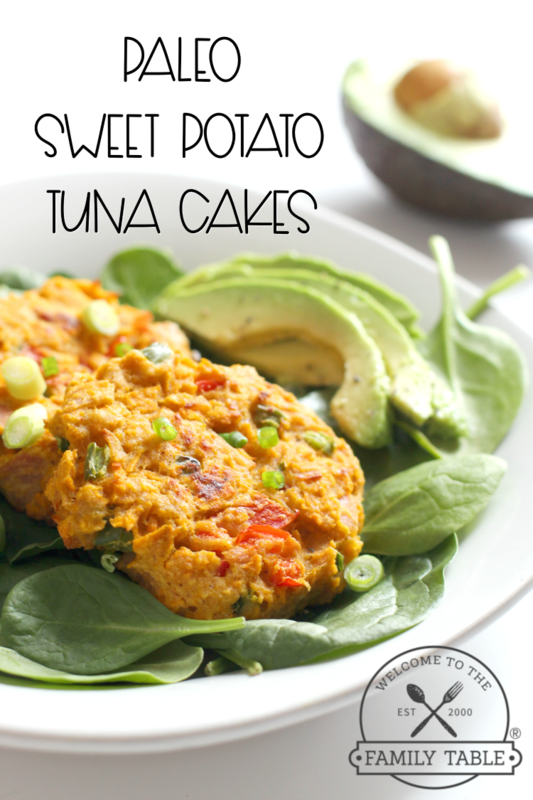 Try these other great gluten-free recipes!